Welcome to The Simplified Organization Audio Blog! Releasing weekly on Mondays, this podcast gives you short and punchy action items and mindset resets. Check out the podcast page here and please leave a review. Thanks! Commit to a huge life-overhaul, personal transformation sort of goal for the year. Go for it gung-ho for two or three weeks in January. Forget about it in March. Remember and try again in April. Remember again in August and try hard. Have too many other things on my plate in September. Feel like it’s too late now. But now I’ve found an way to avoid this cycle, to keep motivated, and to have goals while remaining flexible. These are the books that inspired me to plan in short bursts rather than with long-term goal setting. 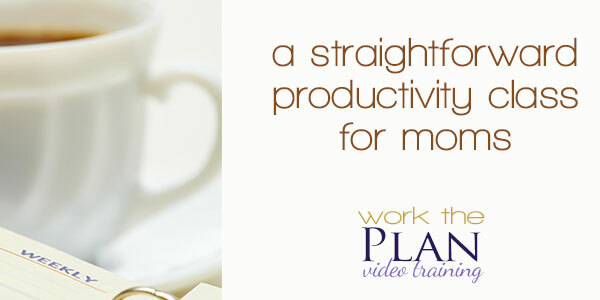 Set up a step-by-step system that is designed for intentional Christian moms. Have questions about interval planning? Let's talk in the comments! SO007: Why clean the house? 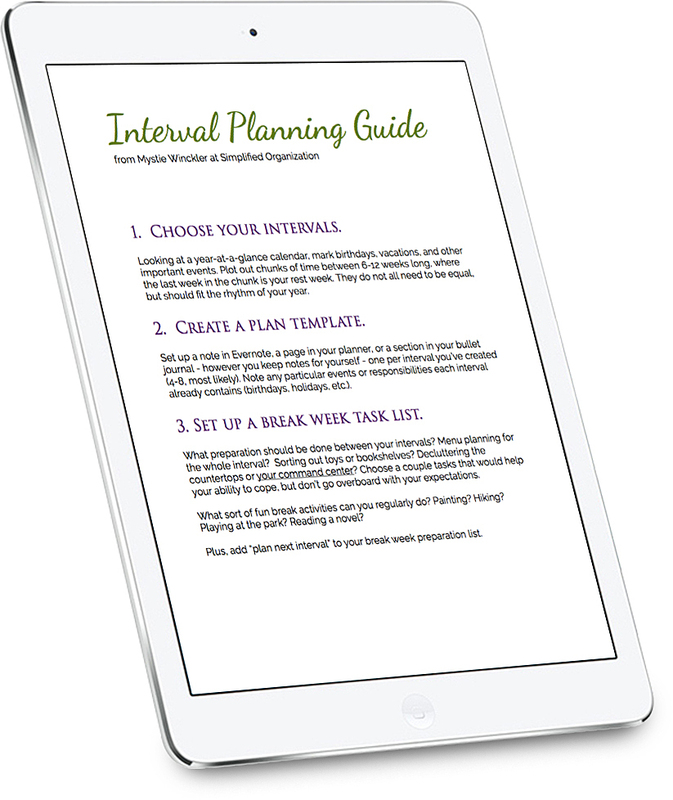 SO006 | Interval Planning: Grow your capacity. Nevermind! P.A. was being flaky but it eventually cooperated & found your episodes. Oh, Misty. I like you…you’re funny and real. 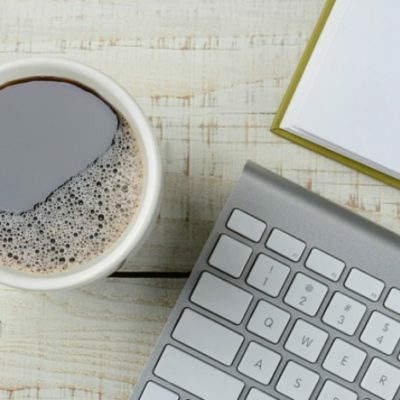 Live listening to you and you’re insights–some new and some echoing my recent thoughts about housework, homeschool and life, except you are much more eloquent! the add to Android button doesn’t work on my older Samsung device. However, I do have Google play Music app on my tablet. But I have to go there and manually search for a podcast. Your podcast isn’t the only one I haven’t been able to use the ADD TO ANDROID app. Also, Google Play Music only has episodes 42 season 7 “start with habits” to January 2018 on brain dump. There was a technical glitch when we merged sites, but it should be resolved soon.